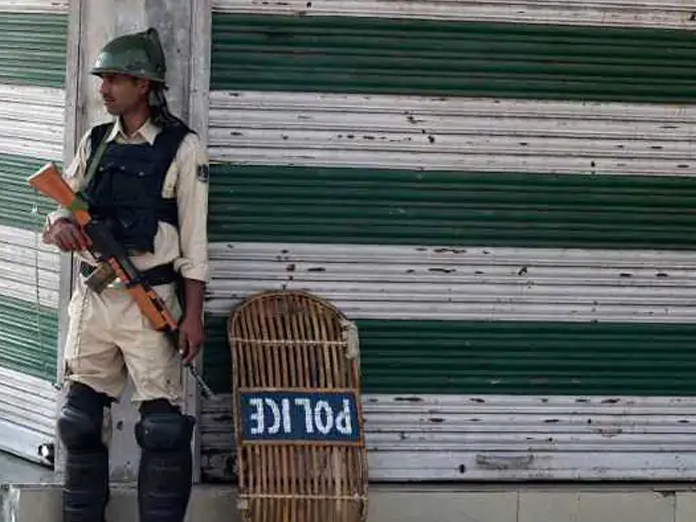 Jammu: Suspected terrorists Friday snatched the service rifle of a policeman in Jammu and Kashmir’s Kishtwar district, officials said. PSO Daleep Kumar claimed that some masked gunmen intruded into his residence at Shaheedi Mazar area of the town late night and fled with his AK-47 rifle and mobile phone after threatening him and his family, the officials said. They said the area was immediately cordoned off and a massive hunt has been launched to capture the gunmen and recover the stolen weapon.